The discussions over recent weeks have been interesting, if not somewhat intense! A Twitter debate is like trying to text half a dozen different parties, all having different conversations at the same time. There has been some heavy weight participation with the likes of the Asset Based Finance Association (ABFA) and Forum of Private Business (FPB) participating. 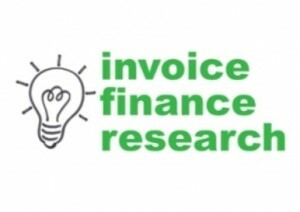 Hopefully it has made some contribution to raising the awareness of invoice finance as a funding option for businesses. 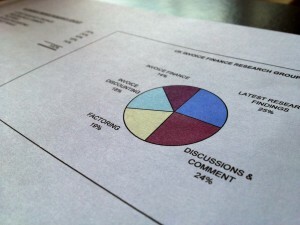 If anyone else is hosting a social media debate and would like a finance, marketing and research perspective, I would be happy to get involved.